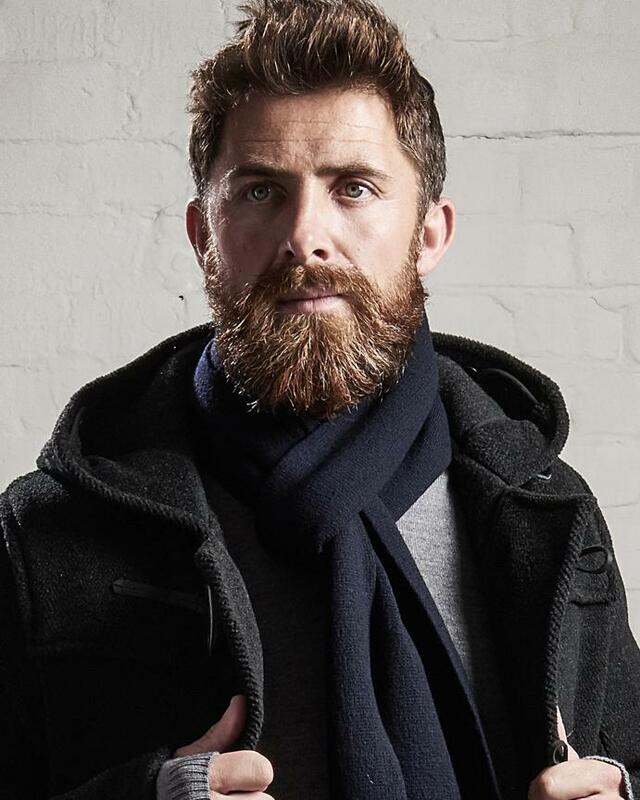 The Shackleton Scarf is made from the finest 100% Merino wool. The natural fibre gives a soft and luxurious feel against your skin. Not only is the Merino Scarf comfortable and insulating, but it will regulate your body temperature as the weather warms. This stylish, comfortable, luxury scarf is perfect for winter on the slopes and makes a great gift. It also includes Shackleton's nine pointed star and his inspirational words, 'It is in our nature to reach out to the unknown'. Features the iconic Shackleton Star & quote label.